At the 2005 PKAL Seminar on Leadership at the U.S. Military Academy at West Point, The keynote speaker was William Pulleybank described his work in orchestrating, in 2004, the development of IBM’s Blue Gene super computer, as well as his involvement with the Council on Competitiveness’s National Innovation Initiative (NI). The IBM experience was a powerful illustration of a team responding to an urgent, real-world challenge, imagining and achieving something radically different, immediately practical reshaping the future, reshaping the future. The process of planning new spaces for learning, either new or renovated, is complex and time-consuming. The importance of identifying and addressing the right questions, in a timely manner, has been one of the major lessons learned over our history of focusing on what works in planning spaces for undergraduate learning communities. From the beginning we have emphasized that “building community” is both the process and the outcome of a successful planning effort, understanding that the communal wrestling with key questions is essential, if the process is to achieve that outcome. In planning physical environments for learning, a sandbox can be a metaphor for a gathering or space designated for exploring approaches to enhance learning in ways different from standard practice in a given institutional context. Sandboxing as a workshop process is intended as a learning experience for a diverse set of on-campus stakeholders. It becomes an experimental venue for exploring hypotheses about how learning happens and about how space matters to learning. The effect of attractive, well-designed, well-equipped contemporary spaces for teaching and learning may well be self-evident, but important to reiterate nevertheless: the performance and achievement of both students and faculty take on a new excitement and luster; curricular innovations abound; richer conversations take place–within and outside the building, inside and beyond the campus. 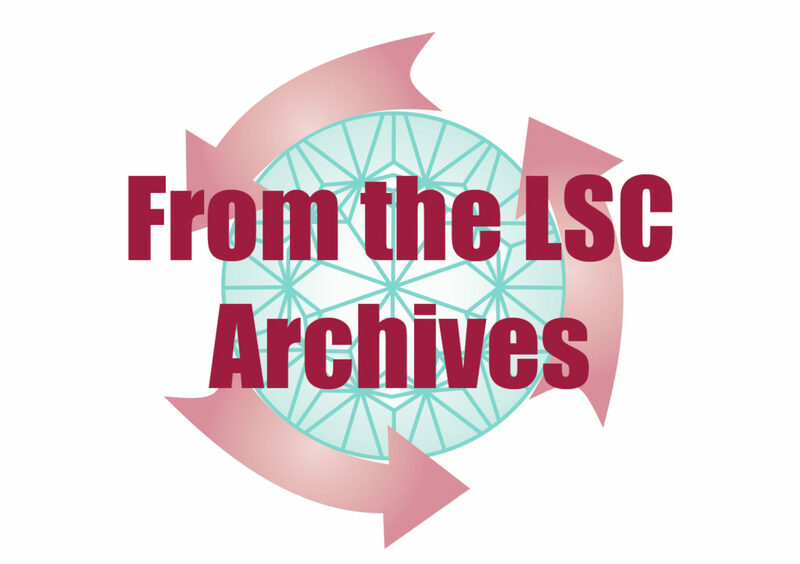 This essay from the LSC Archives, Lessons learned: Building Community – Transforming Institutions, will be a major resource for the LSC Roundtables 2.0 scheduled for fall 2018 and early winter 2019. It speaks about the power of questions, the nature and complexity of change; it informs all stages of the process of setting and realizing goals for institutional transformation. Colleges are enduring a time of dwindling resources paired with a preoccupation with outcomes assessment. We should expect little institutional tolerance for expensive exercises in architectural fashion or whimsical experiments in the design of spaces. On the contrary, efficiency, not fashion, demands that we avoid a false prejudice that devalues the social/emotional/aesthetic contexts in which learning processes occur. Interdisciplinary lecture and seminar courses can give students a realistic picture of how connections between different areas of science are made in research as well as how those connections can be plumbed to advance knowledge. Because research is becoming increasingly interdisciplinary, such courses will need to be made available to students beginning in their freshman year. The goal of first year interdisciplinary science courses would not be to provide in-depth, hands-on experience, but rather to expose students to the broad range of interesting work that can be done at the interface of disciplines. The ideal “product” of the university/college of the future will be a life-long learner whose educational journey will render within him/her the capacity for: Critical inquiry and analysis; Effective communication and collaboration; Connecting fields of study into a great whole; Integrative thinking; Civic Engagement; Deep understanding of a field of study; Insight into other cultures.